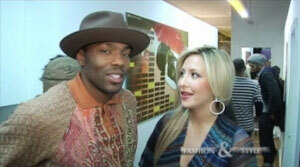 Watch FASHION & STYLE with actress/model Sarah Natochenny. Beautiful co-host Natascha Bessez talks with Sarah about being the voice of Ash on Pokemon and more. Sarah is multi talented and discover more about her career in this exclusive interview only on FASHION & STYLE. 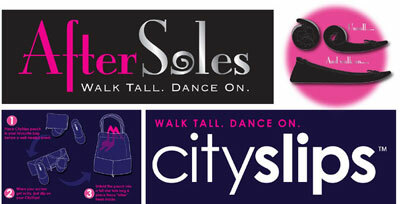 FASHION & STYLE is brought to you by Reynolds & Associates. 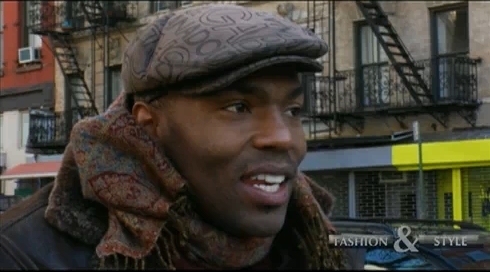 Watch FASHION & STYLE with host Robert Reynolds as he interviews actor Tobias Truvillion. Many of you may know Tobias from playing the character Vincent Jones on ABC’s “One Life To Live“. Tobias talks about his career, inspirations and his role in the new movie “Brooklyn’s Finest” – Launch Date: March 2010. FASHION & STYLE is brought to you by Reynolds & Associates. 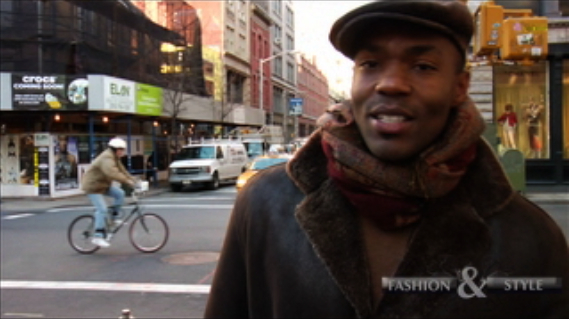 Watch this teaser clip of FASHION & STYLE as co-host Natascha Bessez talks with actress/model Sarah Natochenny, and Reynolds talks with actor Tobias Truvillion in Soho, NYC. FASHION & STYLE is brought to you by Reynolds & Associates. WATCH: FASHION & STYLE co-host Natascha Bessez recently got her hair touched up by hair stylist and co-owner Marco Santini of Ion Studio. In this video Natascha asks Marco about the hottest hairstyles this season and which hairdos are the most requested at the salon. Gorgeous Natascha is an actress, model, singer and former “Miss New York Teen USA”. Ion Studio is located in Soho, NYC visit their website for more details: www.ionstudionyc.com . FASHION & STYLE is brought to you by Reynolds & Associates. 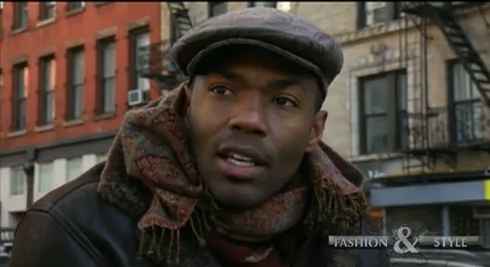 WATCH: Robert Reynolds in FASHION & STYLE interviewing actor/model Tobias Truvillion. You may know Tobias from playing the character Vincent Jones from ABC “One Life To Live” (soap opera). The word is that Tobias will be featured in the new movie “Brooklyn’s Finest“, starring Richard Gere and Ethan Hawke. Launch date: March 2010. He will be featured acting with Wesley Snipes who is also a star in the movie. In the interview Reynolds questions Tobias about his personal fashion style. Which seems to be leather from head to toe. 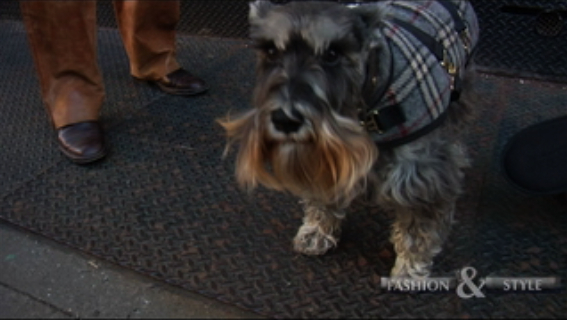 Also his dog is looking quite fashionable. FASHION & STYLE is brought to you by Reynolds & Associates. 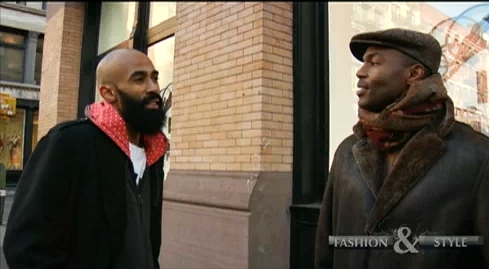 Stay tuned to for the exclusive interview with Tobias on FASHION & STYLE with Robert Reynolds!! Also coming soon: Natascha Bessez’s exclusive interview with actress/model Sarah Natochenny only on FASHION & STYLE at Ion Studio – www.ionstudionyc.com .